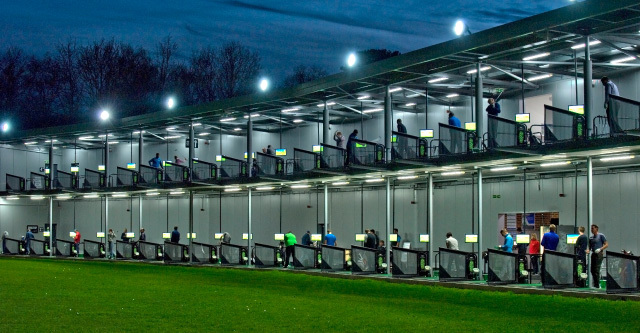 Whether you’re a seasoned golfer complete beginner, here at Silvermere we offer an excellent 18-hole golf course, fantastic 2-tier, 52 bay driving range with Toptracer Technology and our top class Golf Academy. 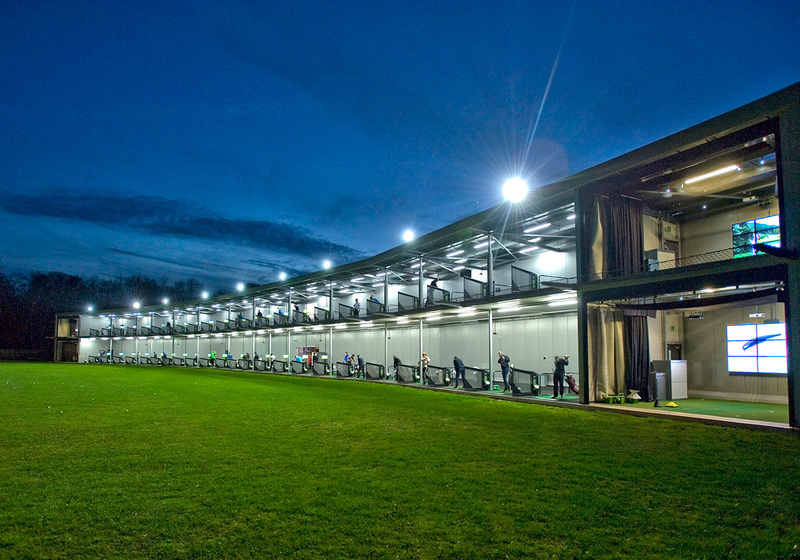 The famous Golf Store at Silvermere is the ultimate shopping experience for golfers and non-golfers alike. 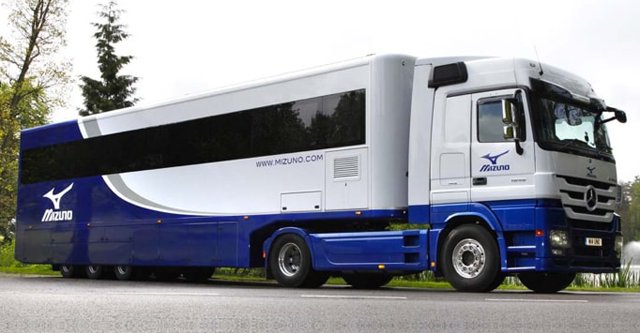 We stock a huge selection of clubs and an impressive line of golf and leisure apparel, shoes and accessories. Relax at Silvermere, where everyone is welcome. Our Bistro & Bar is open 7 days a week and boasts a hugely diverse menu. 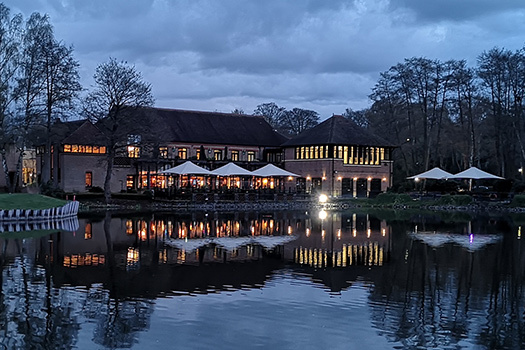 The terrace overlooking the spectacular Silvermere Lake is the perfect place for a coffee and the Sunday Carvery is not to be missed. 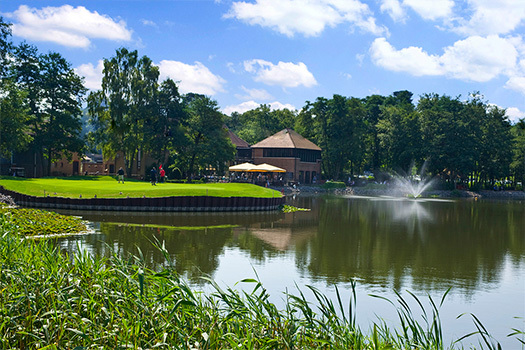 Looking for a venue which provides incredible views, professional atmosphere, experienced staff and a day to remember, then look no further. 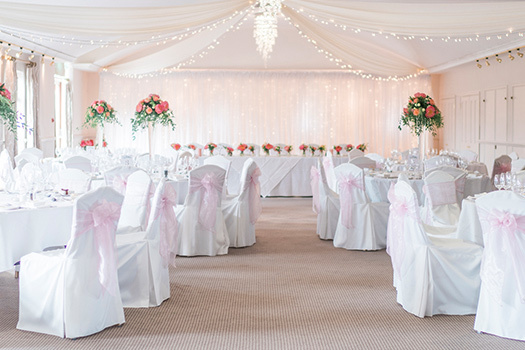 Our facilities and staff cater for a wide range of special events and celebrations including Weddings. 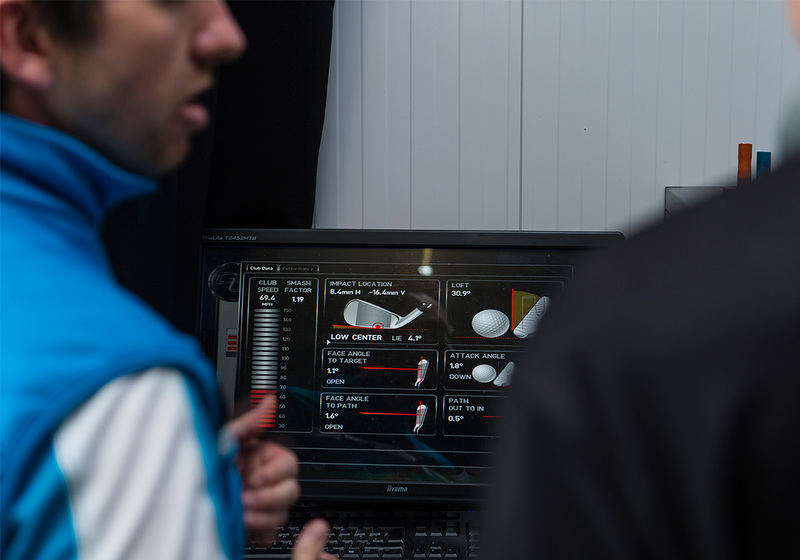 The event at Silvermere will be open to the public, allowing golfers to be custom fitted by one of PING’s Master Fitters, and have their woods built the SAME day. 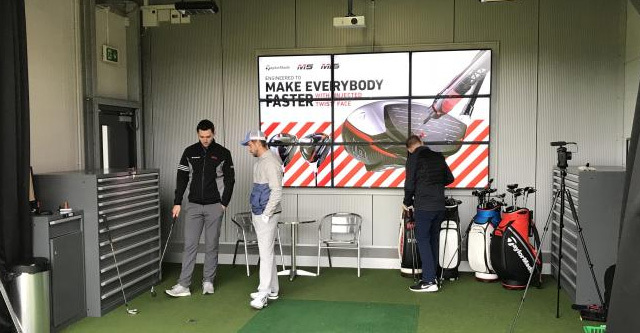 Golf Magic’s Jack and Andy were recently treated to a custom fitting experience with TaylorMade at Silvermere where they were amazed by their results. 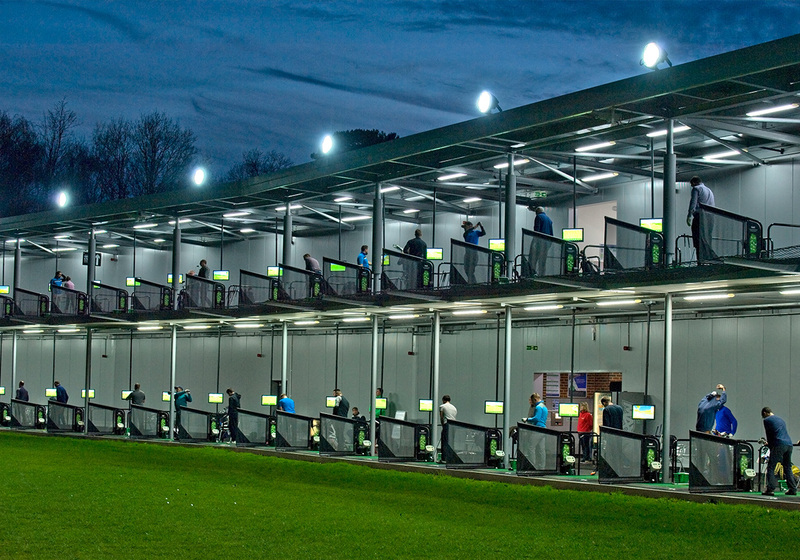 Join us for a 4 week beginner’s lesson package at Silvermere Golf. 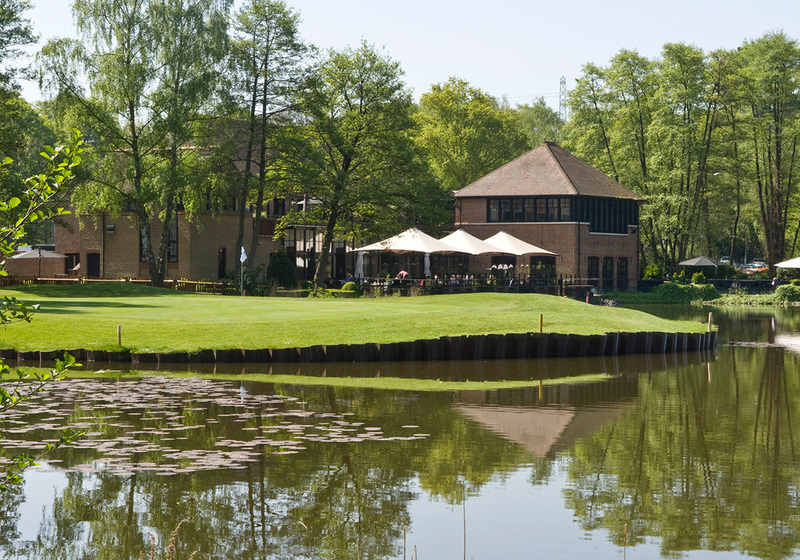 The package includes 4 x 1 hour golf lessons to prepare you for the golf course. 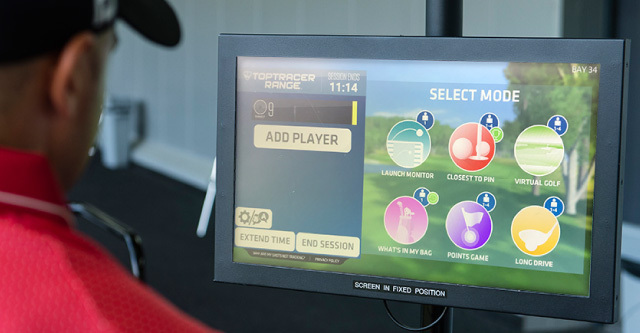 Silvermere has free to use Toptracer Technology in 40 bays, over 2 tiers giving you accurate yardages on every shot and so much more. 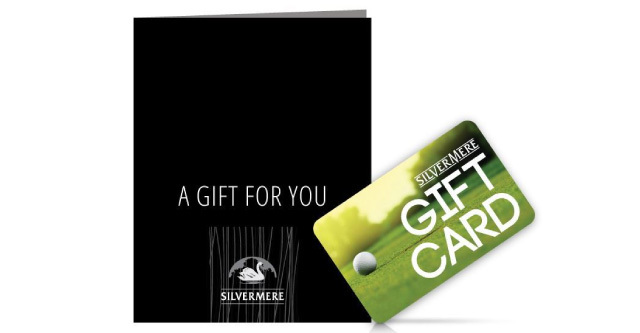 With so much to offer at Silvermere why not treat someone special to one of our gift cards?